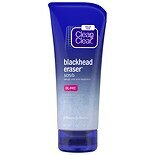 Shop Clean & Clear Blackhead Eraser Scrub (5 oz. 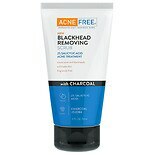 )5 oz. 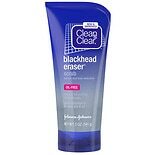 Shop Clean & Clear Blackhead Eraser Facial Scrub With Salicylic Acid (7 oz. )7 oz. $799$7 and 99 cents$1.14 / oz. 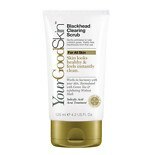 Shop YourGoodSkin Blackhead Clearing Scrub (4.2 oz. 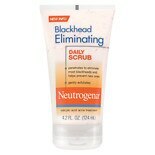 )4.2 oz. $849$8 and 49 cents$2.02 / oz. $799$7 and 99 cents$1.60 / oz.